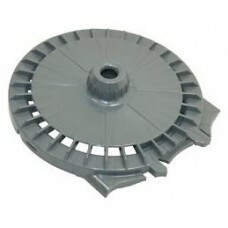 This is a Genuine Dyson DC07 Exhaust Filter Cover. This fits ALL DC07 models. 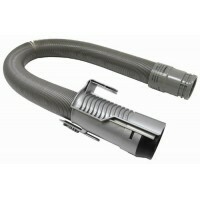 This is a Dyson DC07 Wand Hose Assembly grey. This fits ALL DC07 models.This is an afterma..